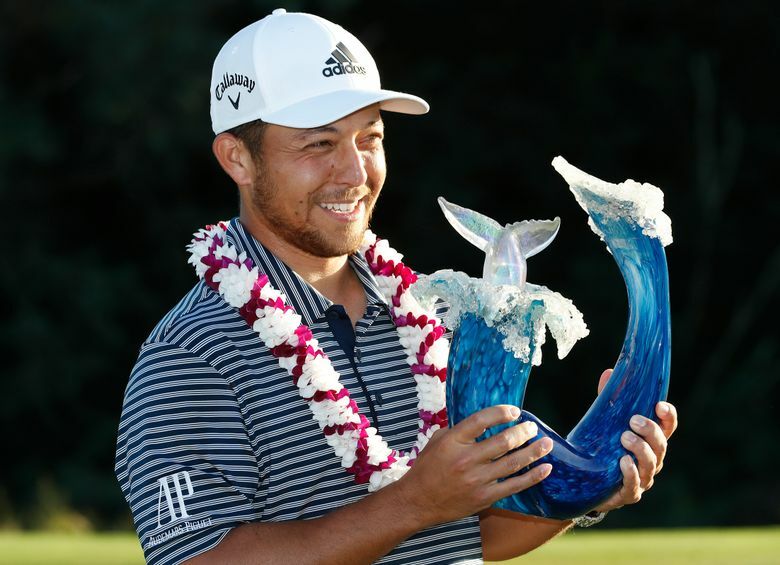 HONOLULU (AP) — Leave it to the oldest rookie to best illustrate how the PGA Tour has become such a young man’s game. Chris Thompson tried for 19 years to reach the highest level of golf, and he finally earned a PGA Tour card when he was 42. With every year he spent on mini-tours from Florida to Arizona, he couldn’t help but notice that getting better only meant keeping up. 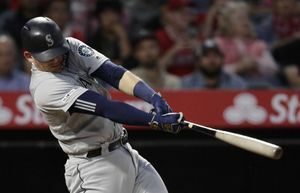 “It’s a profession that not many good players get out of, but there’s always good players getting into it,” Thompson said. Stewart Cink knows what he’s talking about it. Cink and Tiger Woods arrived on the PGA Tour at roughly the same time and were voted rookie of the year in consecutive seasons (1996 and 1997). Woods got an early start in the fall of 1996 and won two times in eight starts, so that became his rookie season. Cink’s first full season was 1997. “So really, we started playing fulltime the same year,” he said. “For the first three years, he was the only player younger than me. That put me at 23, 24, 25. There was no younger player besides Tiger Woods than me my first three years. He was close. There are 29 players with full status on tour who are 25 or younger. That includes Jordan Spieth and Justin Thomas, who already have won majors and reached No. 1 in the world. 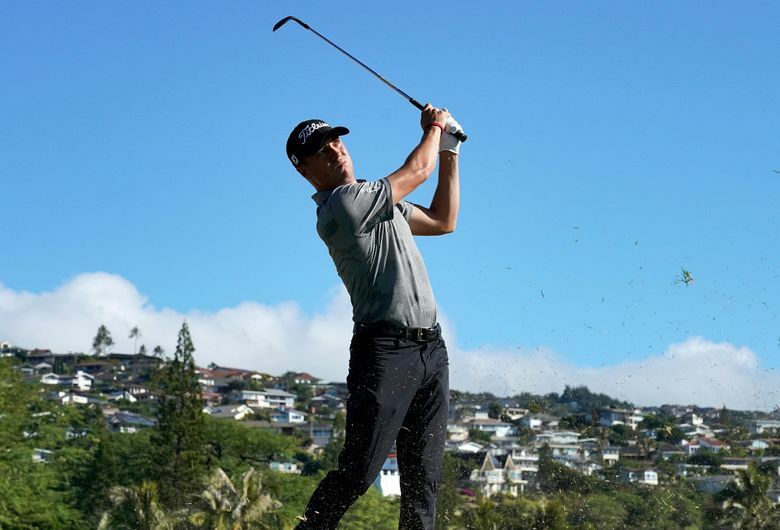 It includes Jon Rahm and Bryson DeChambeau and Xander Schauffele, all of whom are among the top 10 in the world ranking. 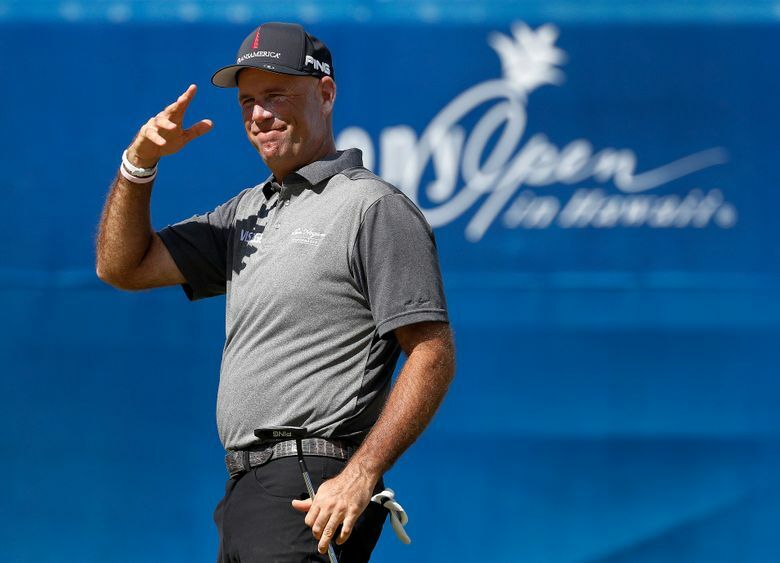 When he started two decades ago, Cink said most players — Woods is an exception in almost every way — had to reinvent the wheel and learn to play the style of golf required on the PGA Tour. “Now you just come out here, guns blazing,” he said. Woods went straight from college to the PGA Tour. Playing on sponsor exemptions, he made enough money to secure a full card in just four tournaments, and then he won in Las Vegas in his fifth start as a pro. It took nine years before that happened again. Ryan Moore, the NCAA and U.S. Amateur champion, did it in 12 events in 2005, helped mightily by a runner-up finish in the Canadian Open. Only three other players had done that since 1980, a short list that included Phil Mickelson, who won as an amateur. 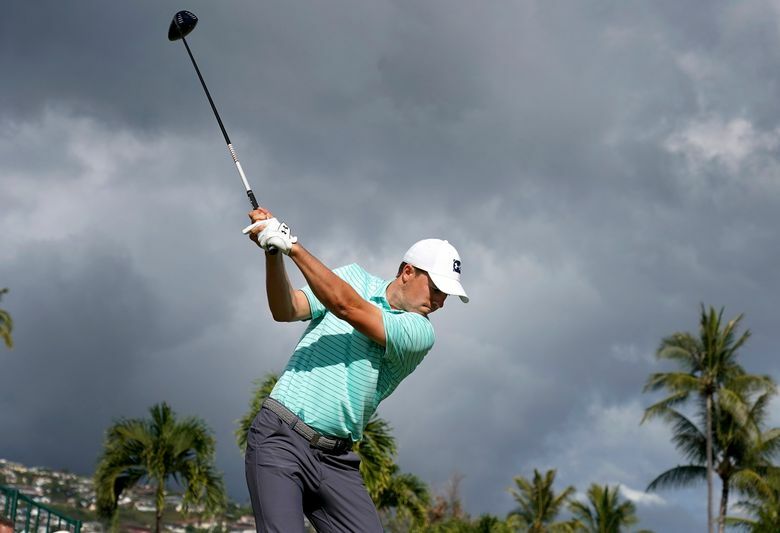 Spieth didn’t have a card on any tour in 2013 and effectively secured his card in six tournaments. Rahm got it done in three starts after he turned pro in 2016. What was the exception is not the norm, but it’s getting there. Scott Verplank, who won the 1985 Western Open when he was an amateur, watched the NCAA Championship in Stillwater, Oklahoma, last spring and he couldn’t believe what he was seeing. And it wasn’t just his alma mater, Oklahoma State, winning the title. Just about every team that reached the quarterfinals of match play had players who looked like they were ready for the PGA Tour. 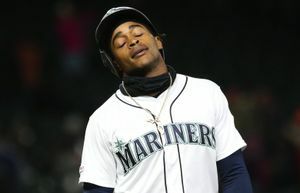 Golf doesn’t have a 53-man or 25-man roster like the NFL or Major League Baseball. And the beauty of golf is that no other sport can be so ageless. Remember, Mickelson won last year when he was 47 at a World Golf Championship. Howell’s point was that it’s getting even more difficult to win as tour cards go to younger and younger players. “When I first started on tour, the best players were the older players,” Howell said. Woods — again, the exception — was No. 1 and on his way to four straight majors in Howell’s first full season in 2001. But the top 10 in the world was filled with players in their 30s — Mickelson and Vijay Singh, Ernie Els and Davis Love III, Colin Montgomerie and Hal Sutton.